Tdot to West Palm Beach. 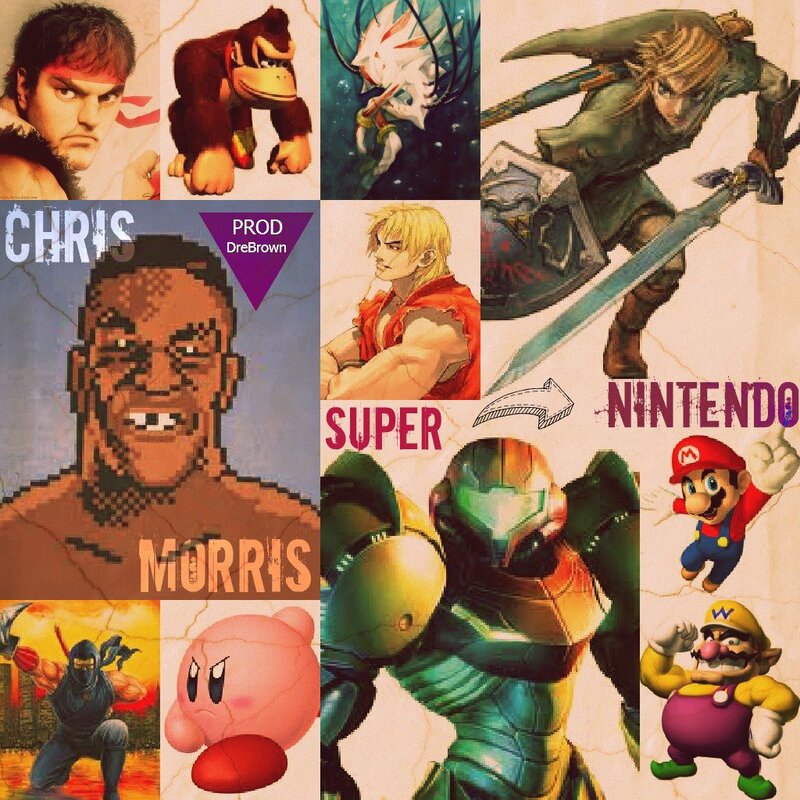 We welcome artist by the name of Chris Morris. I recently heard his music, and instantly was impressed, not just because the first song I heard from him was called Super Nintendo, which is below for all the world to hear, but cause he has a crazy dope flow and some ill lyrics to go along with it. I would say a bit more, but I will let him and his music speak for it self. We have given you his latest mixtape called “The Mind Of A Believer”, which tells a lot, especially after you read his interview. Also we have given one of his latest tracks called Super Nintendo, which is just plain dope. He is currently workin on a mixtape called, “Hip-Hop Fell In Love With Me”, so be sure to keep posted for that. So please enjoy the music and Chris’s Thght Process Q & A below. Def a must read if your a music head. UTW-What’s your biggest accomplishment to date? 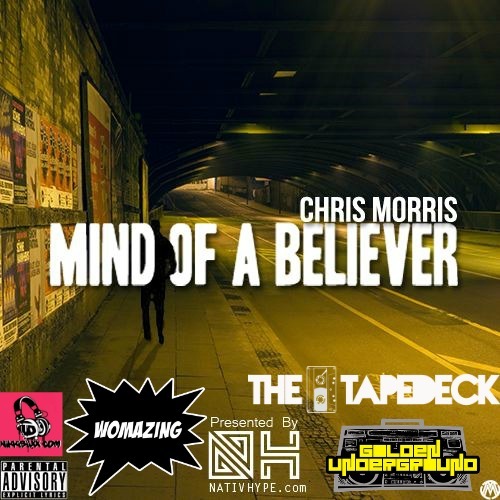 Chris Morris-There’s So Many To Choose From..This Really Is A hard Question..But To Choose One I Gotta Go With My 9th Wonder Co-Sign, Because At A Time In My Life I Was Giving Up On Music, Becoming Frustrated With The Whole Not Being Heard Crisis All Us Upcoming Artist Face…But Then The 9th Situation happened And Changed My Whole Life. It Inspired Me To Keep Pushing. To Believe In My Talents And To Stay True To My Self. So For My Huge Accomplishment’s That One Has Gone Down In My Record Books As The Greatest. UTW-Perseverance is key in proving to yourself AND any detractors out there. We tell em’ “You thought wrong” what else would you like to say to any doubters right now? UTW-Thanks for everything, where can people find your work and get in contact with you?